Many people have been practicing guided meditation for years, and have proven their effectiveness in improving the quality of life. More and more people are discovering its benefits and getting into the practice. There are many types of meditation methods, and by far one of the most effective is guided imagery meditation.This type of meditation brings the imagination to positive images with the aim of improving a person’s entire well-being. Many people have the perception that this type of meditation only involves the visual sense, but in fact, because its methods also mobilize the unconscious and pre-conscious, it encompasses the entire being. It impacts the entire body, including the emotions and all the senses. Guided imagery meditation not only improves and strengthens the connection between your left and right brain due to visualization, but it also deepens the connection to your subconscious mind. 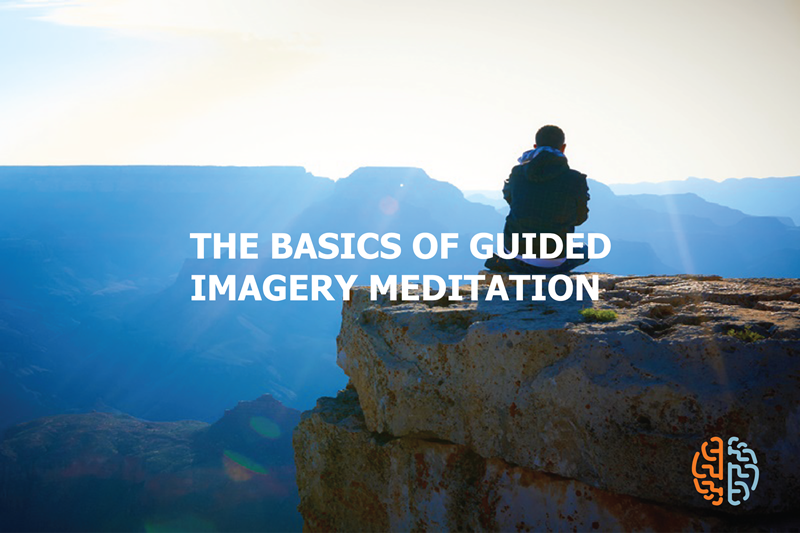 If you are new to guided imagery meditation, here are the basics that could help you as you begin your practice. Use anchors. Anchors are used in guided imagery in order for you to be stable as you begin your practice. Each person use various types of anchoring which include the rise and fall of your chest and expansion and release of the stomach, and the way your breathing travels through your body. Pay attention to different parts of your body. During guided imagery meditation, you pay more attention to various parts of your body and become more aware of your points of tension. The images created in our mind are almost as real as real as actual events. The strong mind-body connection is the most basic principle of guided imagery. The conscious application of the altered state is the power behind guided imagery. The altered state is an immersive mind-state where there is a calming sense of optimism, rapid growth, and performance. When you are in your altered state, you have a kind of unexplainable calmness but at the same time, you are in a heightened state of alertness. This heightens sensitivity to things that matter in our lives, and decreased awareness of unimportant things. Guided imagery is most effective in an environment that is permissive and relaxed. Imagery content should be in line with your beliefs and values. Guided imagery meditation is a wonderful way to keep your body and soul attuned to positive energies and to release tension. Guided imagery for sleep and guided imagery for anxiety are just two ways that could help people with recurring issues.